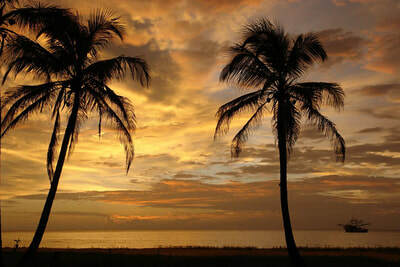 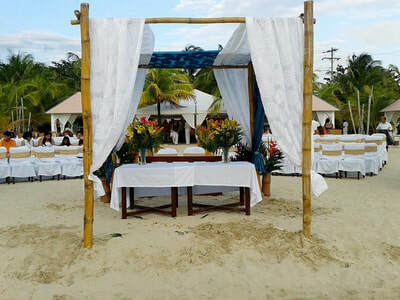 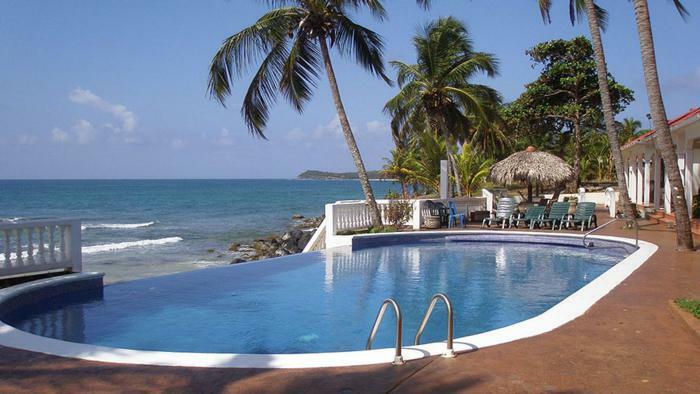 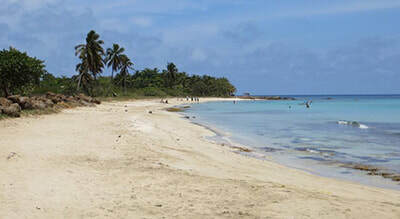 Big Corn Island, the Caribbean side of Nicaragua:. 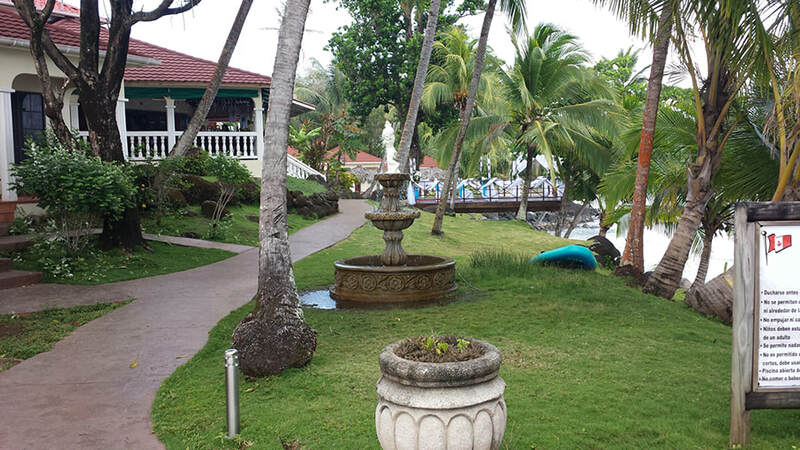 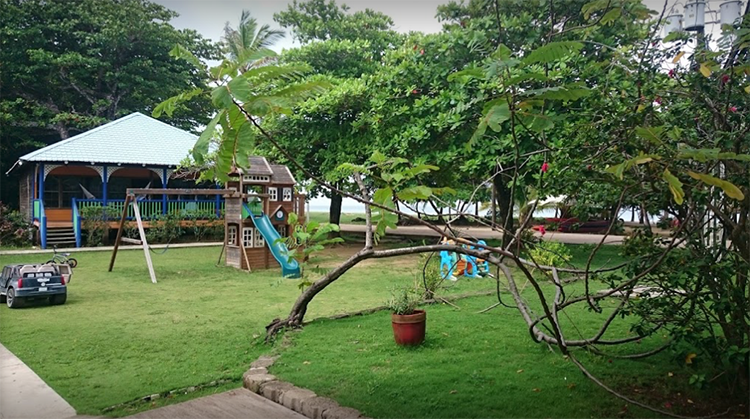 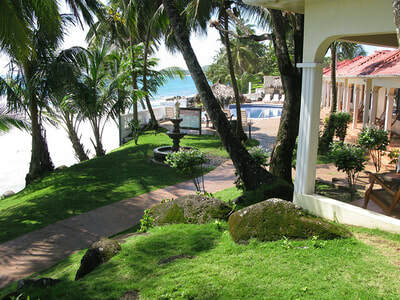 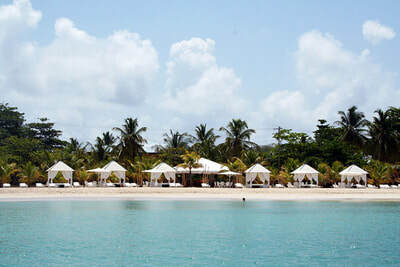 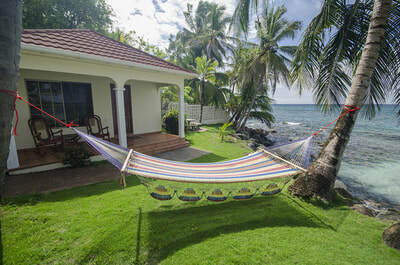 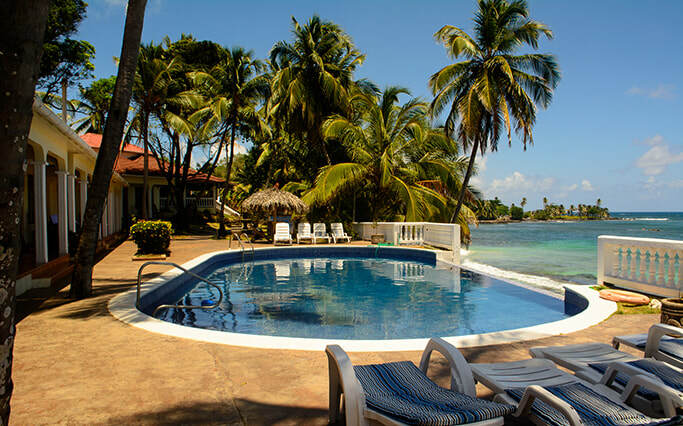 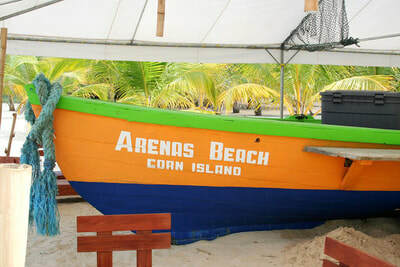 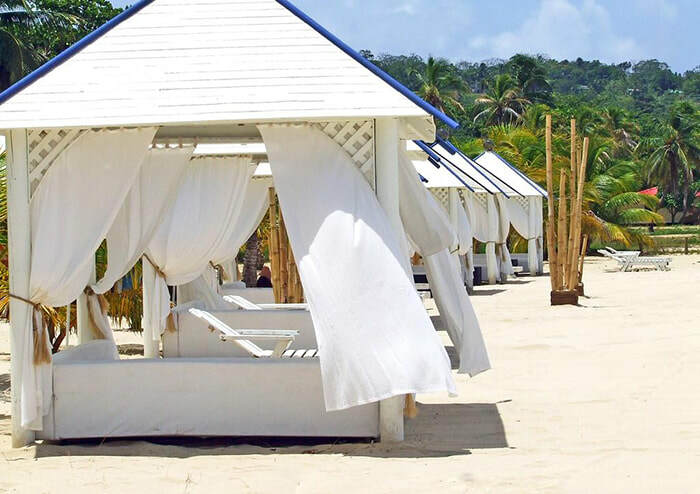 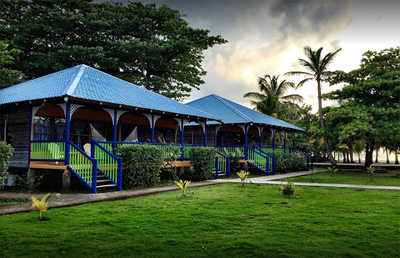 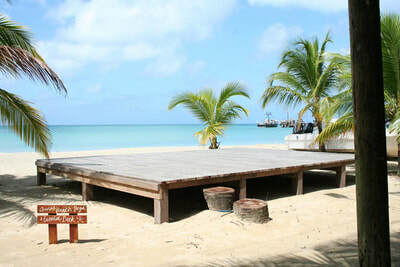 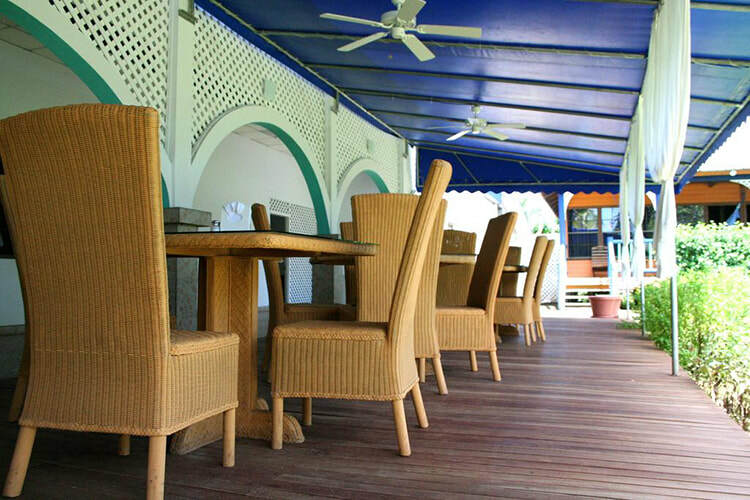 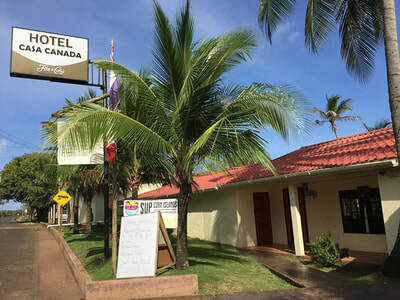 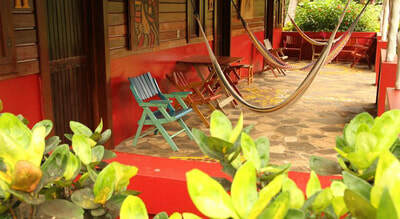 ​One of the best known hotels in Big Corn Island. 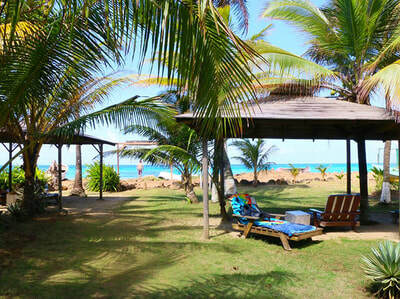 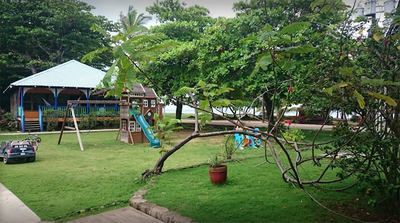 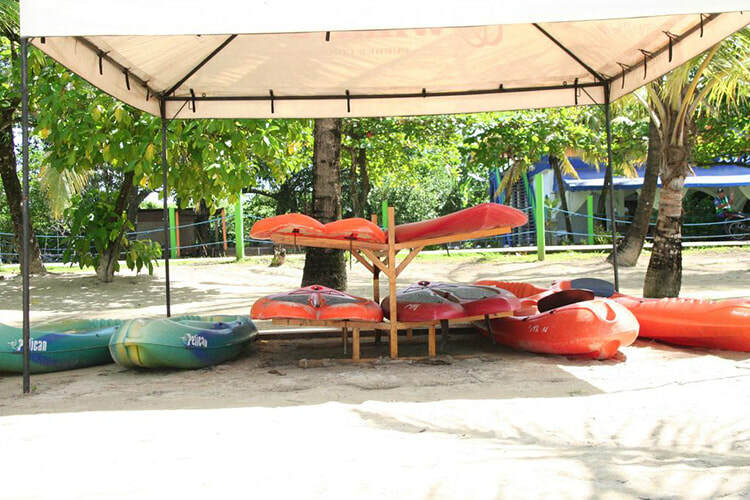 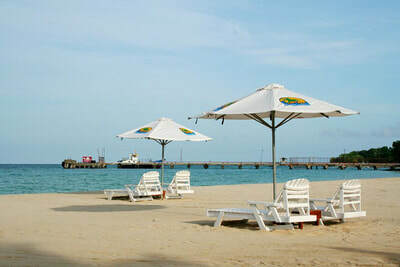 Its cabins are located 70 - 120 meters away from the beach. 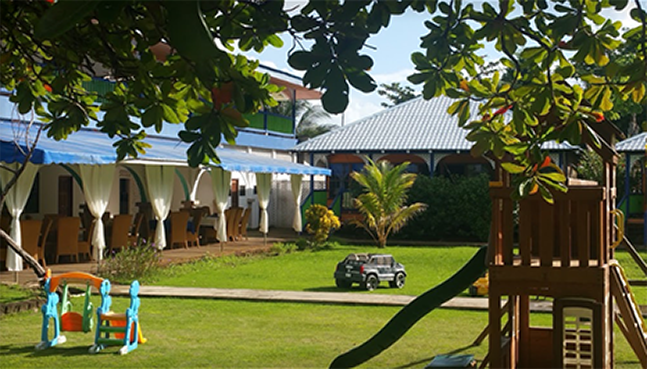 Its amazing and unique cuisine is one of the best assets that Hotel Paraiso Beach has. 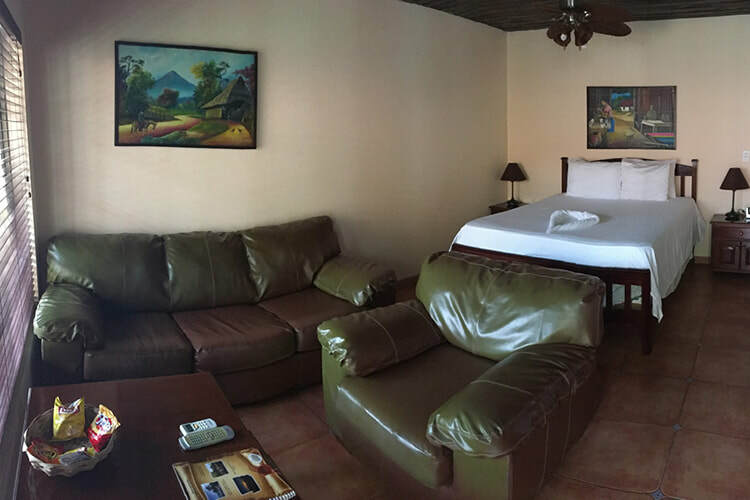 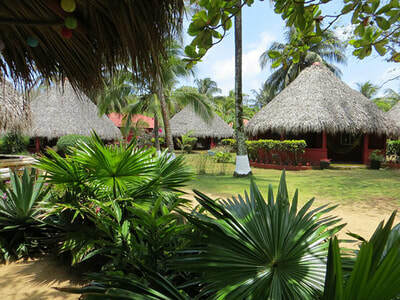 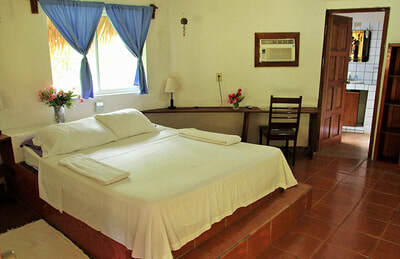 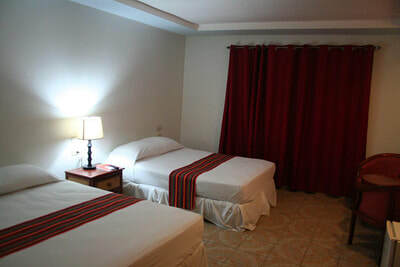 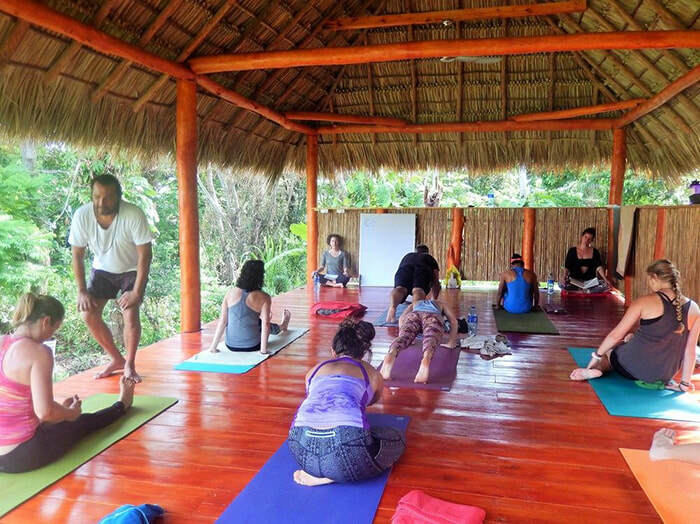 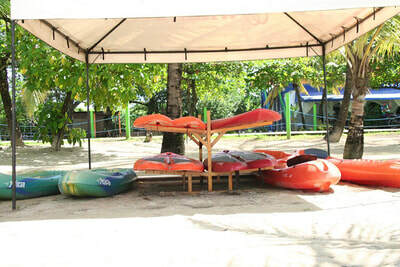 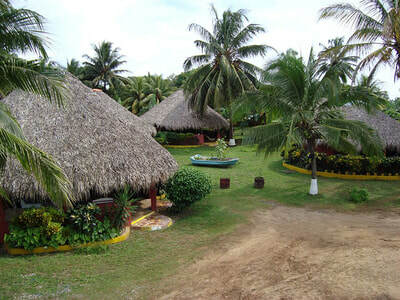 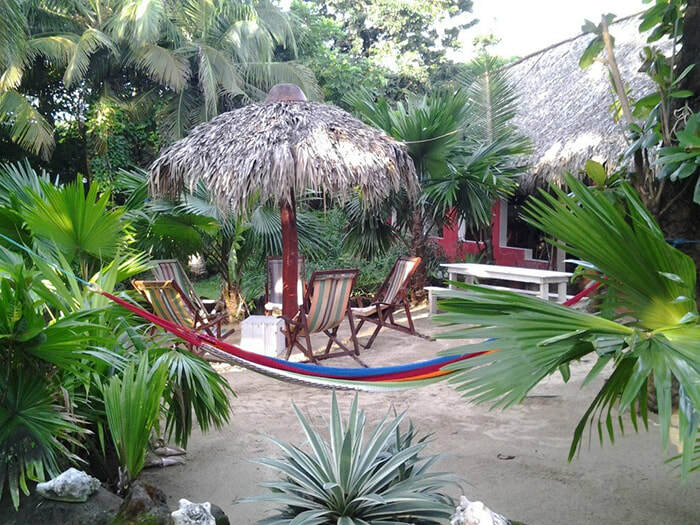 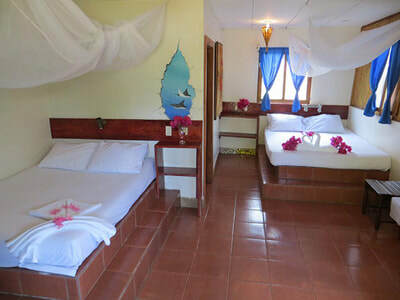 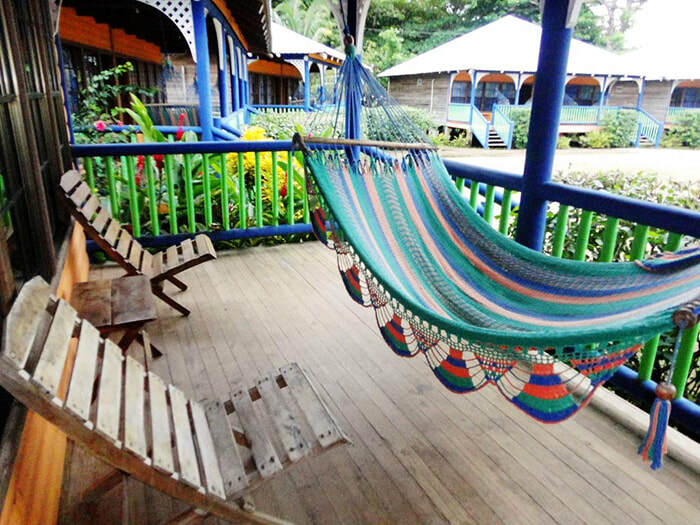 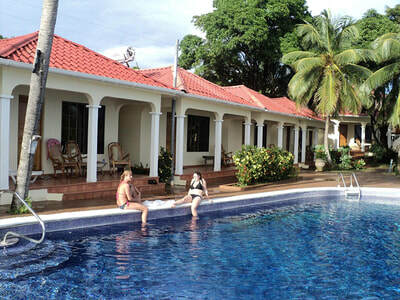 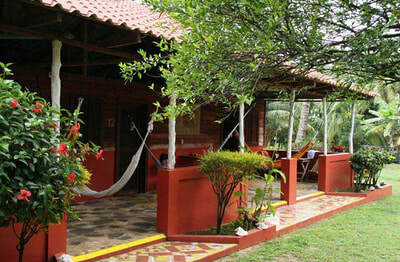 All its cabins are decorated with the traditional Nicaraguan style. 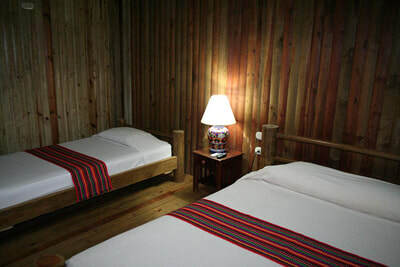 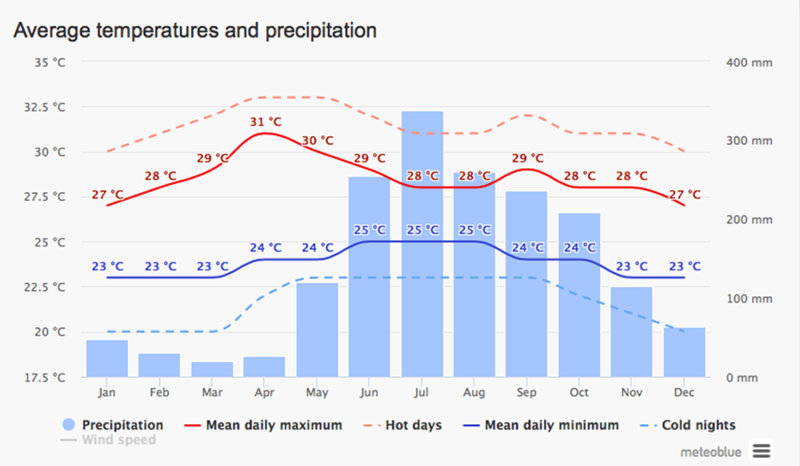 Accommodations in cabins with A/C and T.V. 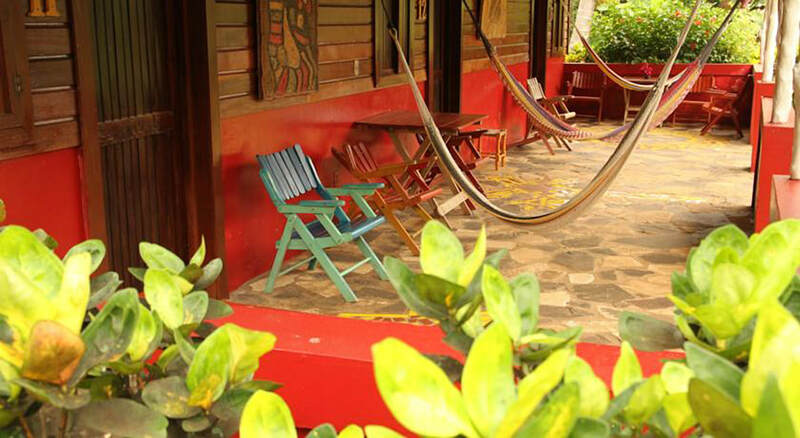 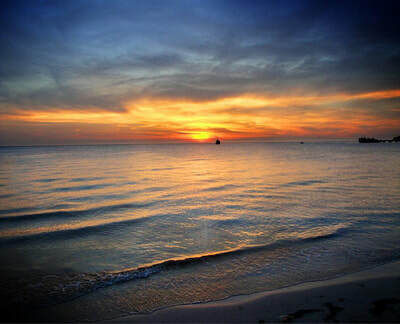 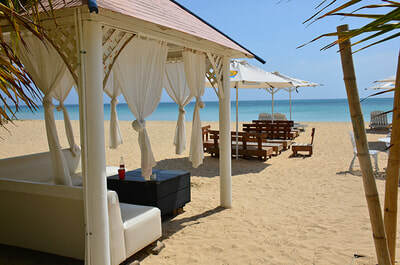 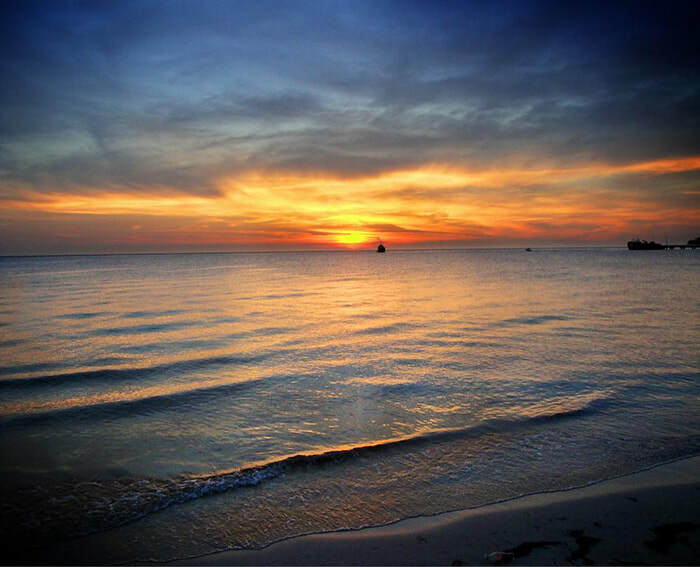 ​Unveil the diverse culture that surrounds you in the island. 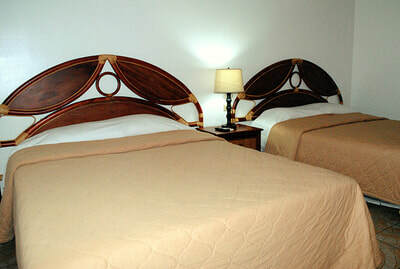 The decoration in each room of Hotel Arenas Beach has many details, as if it has been well thought to fill each room. 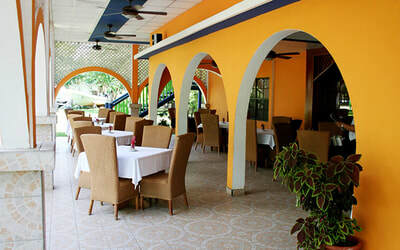 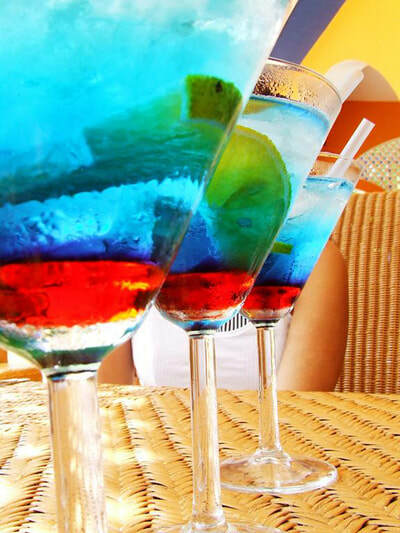 You will discover the Caribbean passion for gastronomy, specially for the kind that involves seafood. 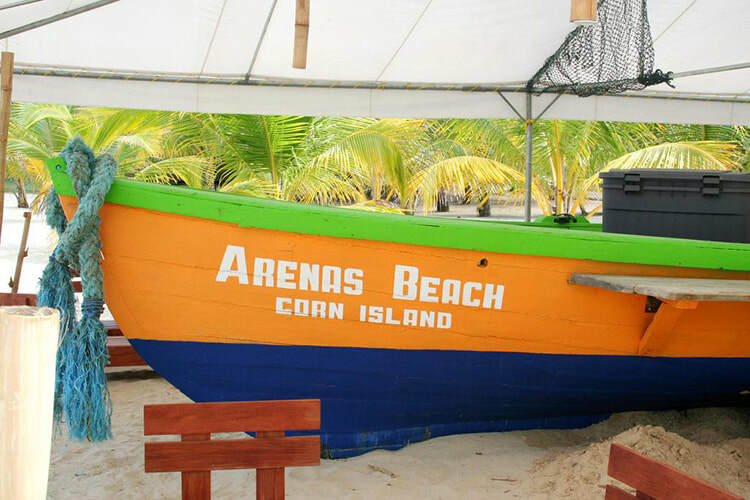 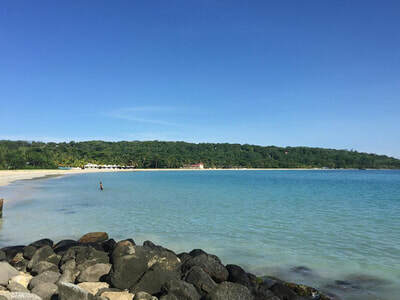 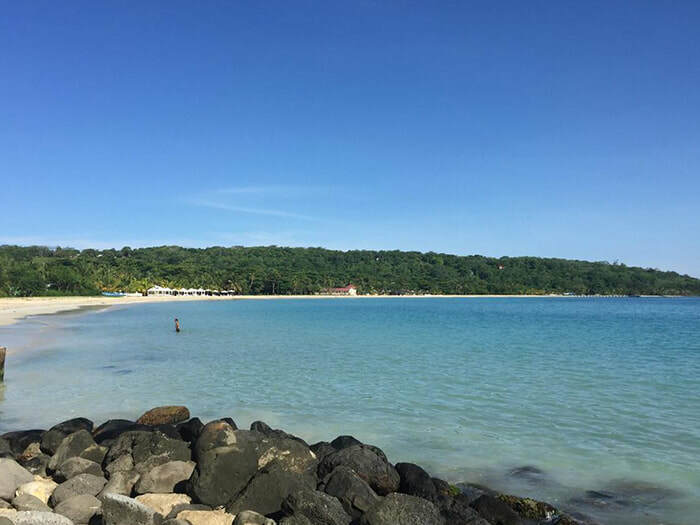 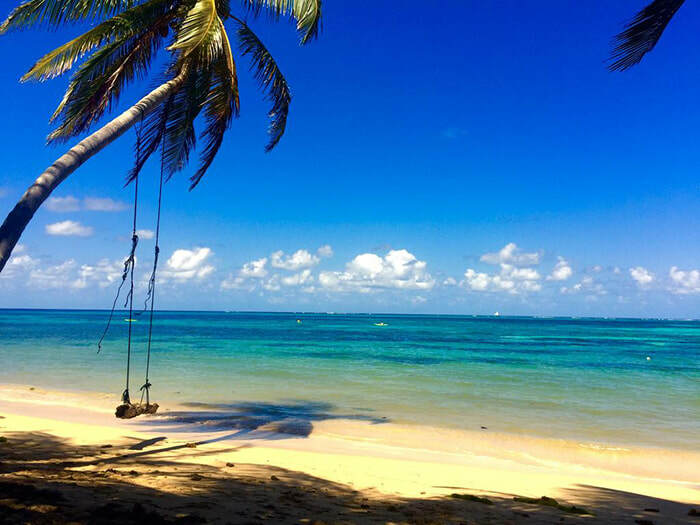 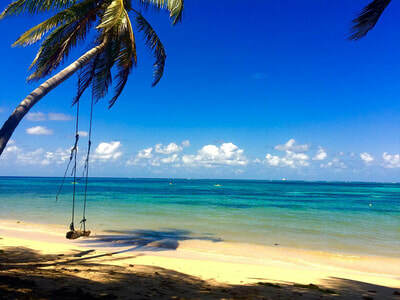 The culture, the atmosphere and the activities that make Big Corn Island a truly interesting option for a vacation in any time of the year can be described as: diverse, sophisticated and simple. 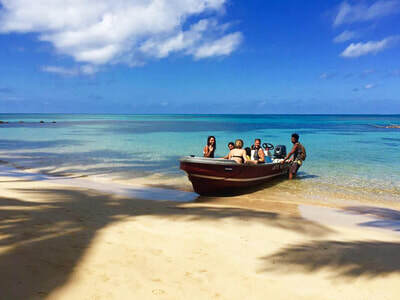 While staying at Hotel Casa Canada, you will experiment the rich and unique culture of Big Corn Island, and because you will have the opportunity to explore the island either by walking, by bike, by scooter, by a golf car, or by boat, you will comprehend what living in the island is about. Hotel Casa Canada has a luxury and modern construction and atmosphere, it is located in the south end of the island and it offers a glorious view of the turquoise Caribbean ocean, plus a wide amount of activities to do in your stay. 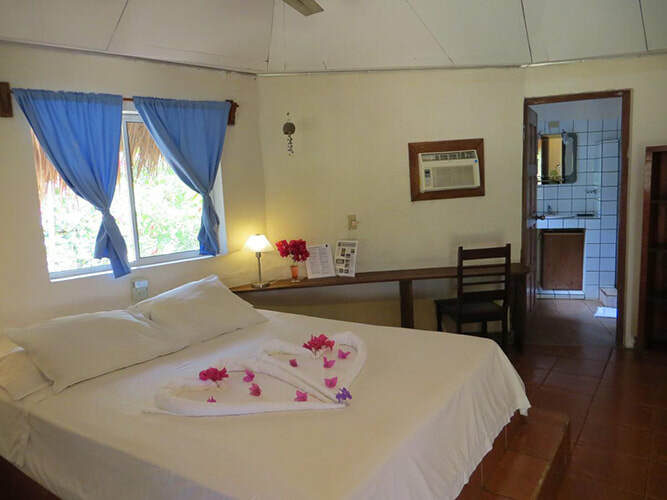 Mini fridges can be found inside the cabins, as well as TV/DVD's, A/C's, Safe-deposit boxes, sofa beds, hairdryers, coffee machines, hot water and private bathrooms. There is also a swimming pool with an excellent view to the ocean. 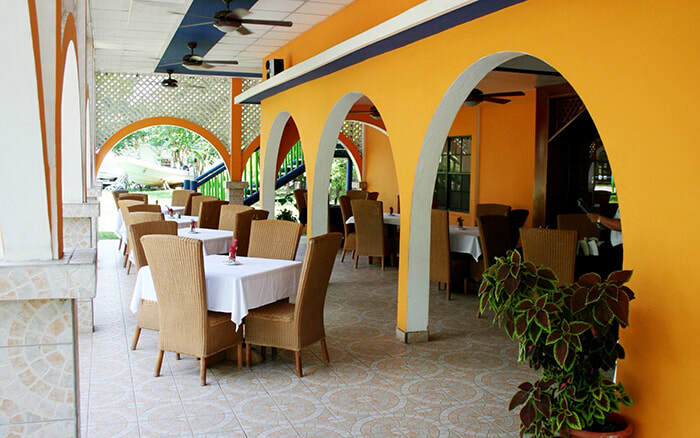 A restaurant that offers local, international, and Canadian specialties can be found in Casa Canada.